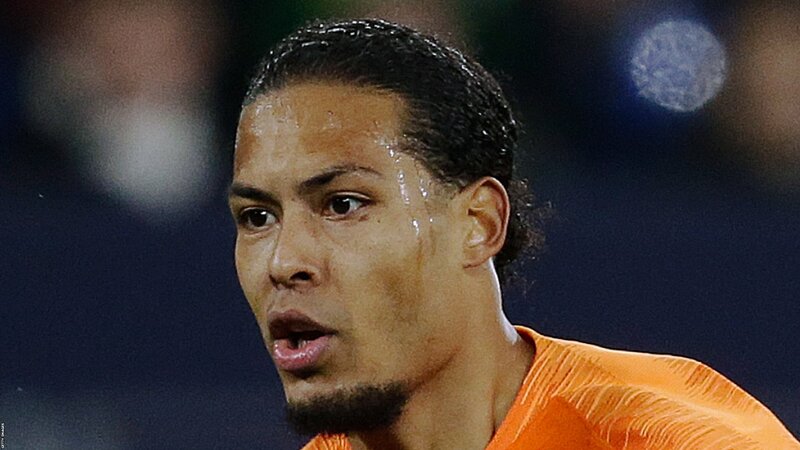 Van Dijk’s 91st-minute equaliser ensured the Dutch reached the semi-finals of the Nations League. “That man broke down, stood with tears in his eyes because he had just lost his mother,” Van Dijk said. But the Dutch implemented a tactical switch – that manager Ronald Koeman was originally unaware of – with Quincy Promes’ 85th-minute goal initiating their revival. “I got a note from Dwight Lodeweges and Kees van Wonderen,” Koeman said.